Very often insurers outside the U.S. approach the women’s market from a product perspective; e.g., specialized health products addressing typical female cancers and other situations. But maybe insurers are missing some key value attributes of the women’s market. In the EU, for example, women’s buying exceeds € 2.6 trillion . 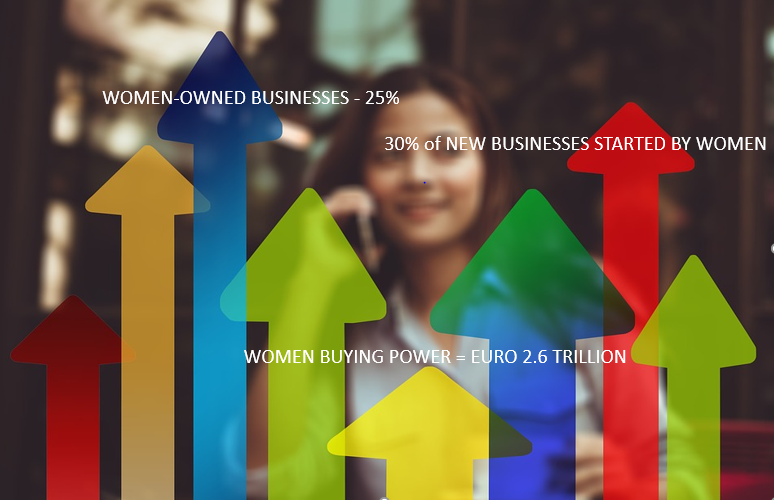 Women own more than 25% of all businesses; and, in recent years, account for over 30% of all new businesses established. The growing affluence of women, coupled with changing family roles, suggests that in addition to traditional insurance and financial planning advice, women may require thoughtful planning and advice to address specific issues. Some of these issues include, but are not limited to, longer life expectancies than their male counterparts, addressing the impact of divorce on retirement planning and estate planning, estate planning, as well as business related issues such as ownership transfers, succession planning, preservation of women-owned business preferences, etc. The specific issues may vary by country. At Global Diversity Marketing (GDM) we are focused on helping forward thinking firms understand and access the women’s market and other diverse segments globally. Visit our website at or email me at bob@gdmus.com to find out how we can assist you in growing your bottom line in diverse markets.